Welcome to the communities of Pennsylvannia. 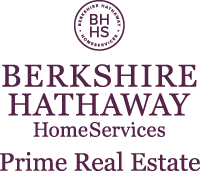 I am a REALTOR with Berkshire Hathaway HomeServices Prime Real Estate and I am here to help you with all of your buying or selling needs. 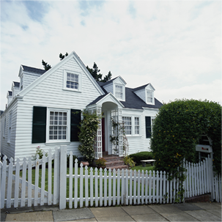 My website will help you find any home you desire. 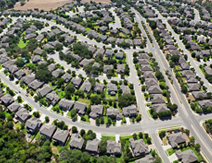 If you are looking to buy or sell real estate in Huntingdon Valley or Surrounding Areas, you've come to the right place. Tryout the amazing search features on this website - if you find something you like, please feel free to contact me anytime via email, text, or phone. I would be happy to answer any questions you may have. As a professional in the real estate industry I guarantee to make the buying or selling of your home an easy, fun, and smooth process. Read Testimonials.